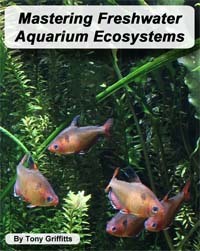 This is a new section of aquaworldaquarium.com web site. The books are supported by sponsors that advertise with Aquaworld Aquarium, which allows the books to be made free to the world. Books listed are in HTML5 and CSS3 format so they load quick and can be read with any modern web browser. We recommend that you use a web browser that supports CSS3 like Firefox 16, Chrome 22, Safari 5, Internet Explorer 9, or later versions.